Create mood and texture in your sound editing works with great buzz sounds, chirps, swarms and swell sound effects. Recorded and designed by film sound legends Ann Kroeber and Alan Splet (well known for their work with David Lynch), the Beautiful Bug library features an expressive collection of natural and designed insect sound effects. 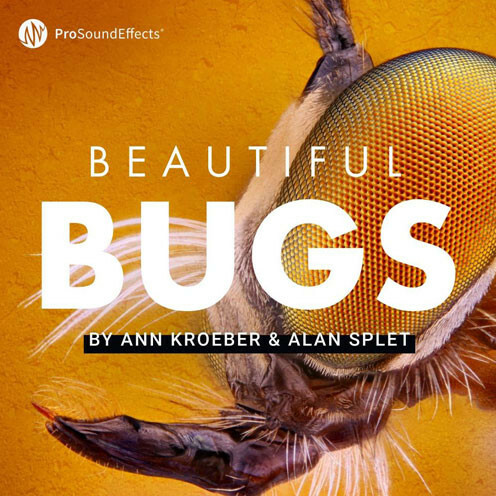 The Beautiful Bugs Sound Effects Library, designed by film sound legend Ann Kroeber and Alan Splet contains 88 Insect Sounds on 2.55 GB in high resolution 24 Bit / 96 kHz. The impressive spectrum of emotion conjured by these artful insect recordings ranges from ominous, frightening, irritating, and disgusting all the way to lonely, tranquil, and soothing. Inject mystery and surrealism in your scenes or add unique character and texture to your creature design with impressionistic buzzy swarms, heavy rhythmic pulsing and chirpy choruses. 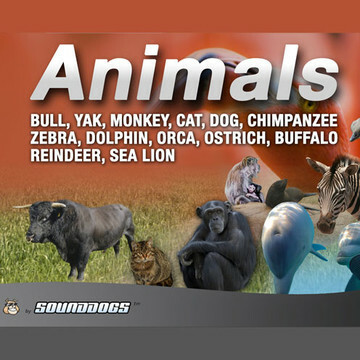 The Beautiful Bugs library features an expressive collection of natural and designed insect sound effects including rhythmic cicada swells, dense locust drones, mosquito cries, isolated fly buzzes and more. These 88 insect sound effects were recorded and designed while working on major feature films including David Lynch’s Blue Velvet and Peter Weir’s The Mosquito Coast. These masterful recordings, collected on the Beautiful Bugs sound library were captured on excursions in the jungle of Belize, the Alaskan wilderness, muggy summertime North Carolina, and an insect lab in Berkeley, California. Beautiful Bugs, by download is a Pro Sound Effects product. "For me, it's not about recreating reality. It's about what else the sound can convey. That's a quality I like about Ann's sounds - you get a feeling that each sound is about much more than what it actually represents." 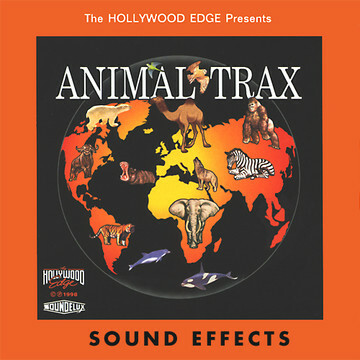 "Ann Kroeber has a unique ability to provide one-of-a-kind sound effects. Both as a recordist, and as the knowledgeable gatekeeper of a vast, renowned library, Ann has given me great sounds that lead to great ideas." 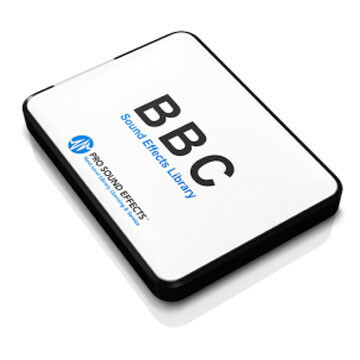 The Beautiful Bugs, by download is a high definition sound library and comes in 24 Bit / 96 kHz for download. 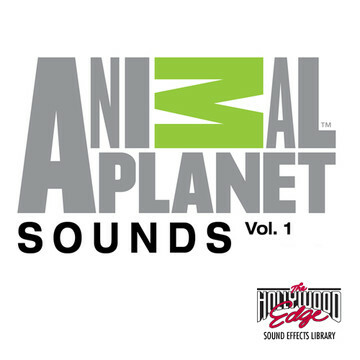 Animal Planet Sounds On Sale! 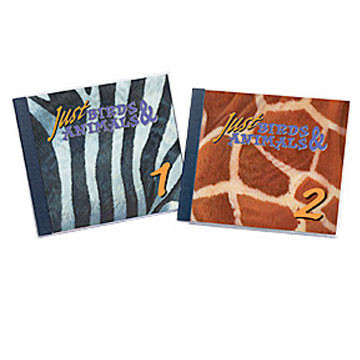 Just Birds And Animals 1 On Sale! 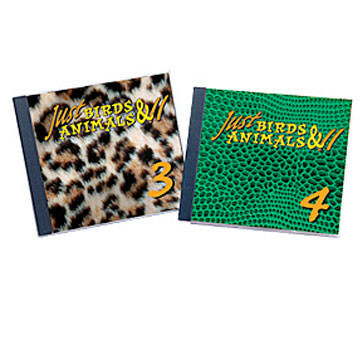 Just Birds And Animals 2 On Sale! 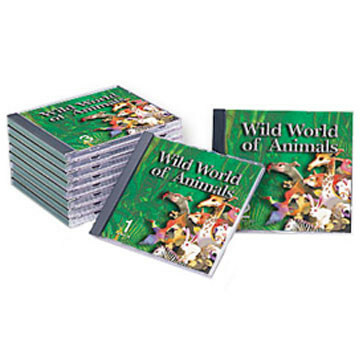 Wild World of Animals On Sale!